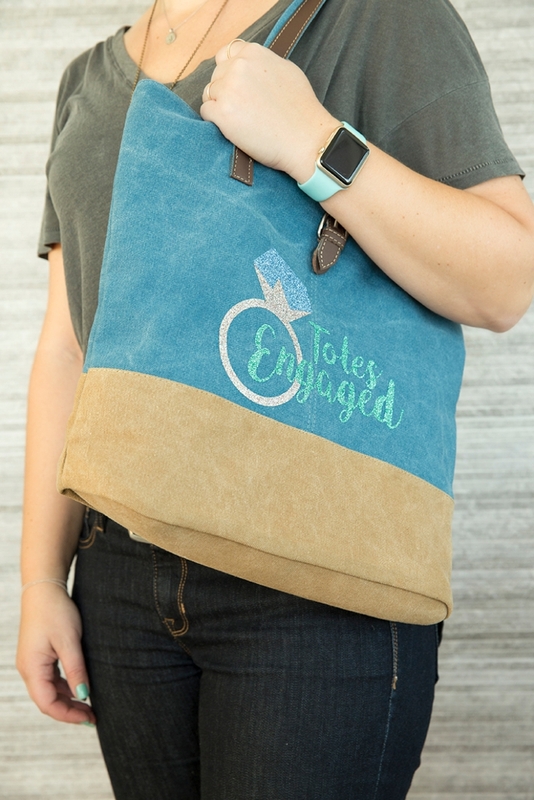 Make Yourself This Adorable "Totes Engaged" Tote Bag! 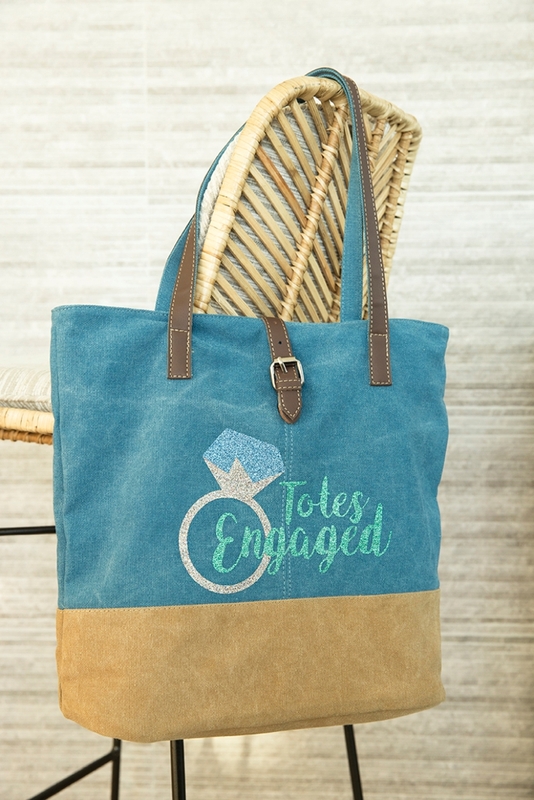 Did you just get totes engaged? Or do you think it’s going to happen soon? 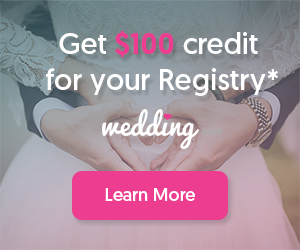 The holidays are upon us and you know what that means – engagement season! 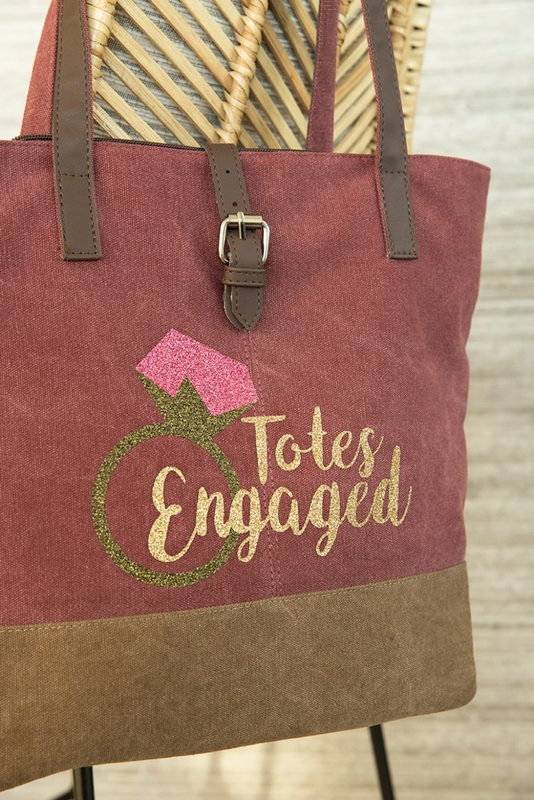 Flaunt your new fiancé status and create a place to store all of your special wedding planning items, with this DIY Totes Engaged Tote Bag project! 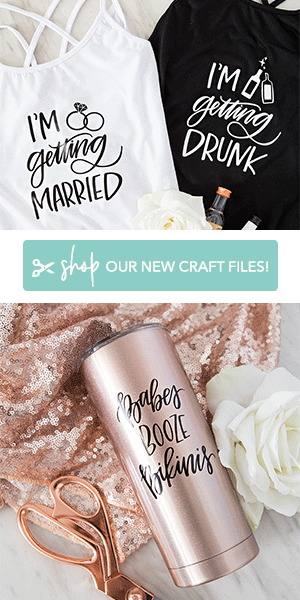 With your Cricut Explore Air, it will literally take you less than 30 minutes, and if you don’t have a Cricut already, this project is a great excuse to get one! A fun video I created with Cricut on this project, is coming in just a few days! In the meantime, you can click the logo below to personalize and make this project in Cricut Design Space, or download our free SVG cut file at the end of the post! Log into Cricut Design Space and click on the logo above to take you right into this project. 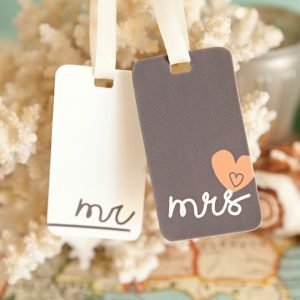 Personalize by making each layer a different color glitter iron-on. Use the “slice” technique I’m sharing below to remove the overlap area of the design because – you can’t iron glitter over glitter! Cut the design on a 12″ x 12″ cutting mat using the “glitter iron-on” setting. Weed (remove) any glitter iron-on that isn’t part of the design. 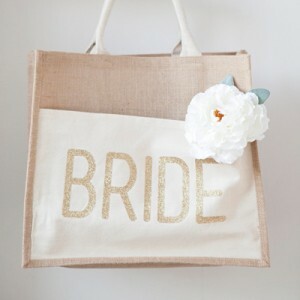 Using a pressing cloth, iron your new design onto your tote bag. 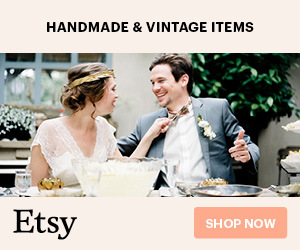 Store all your important wedding planning items in one place! 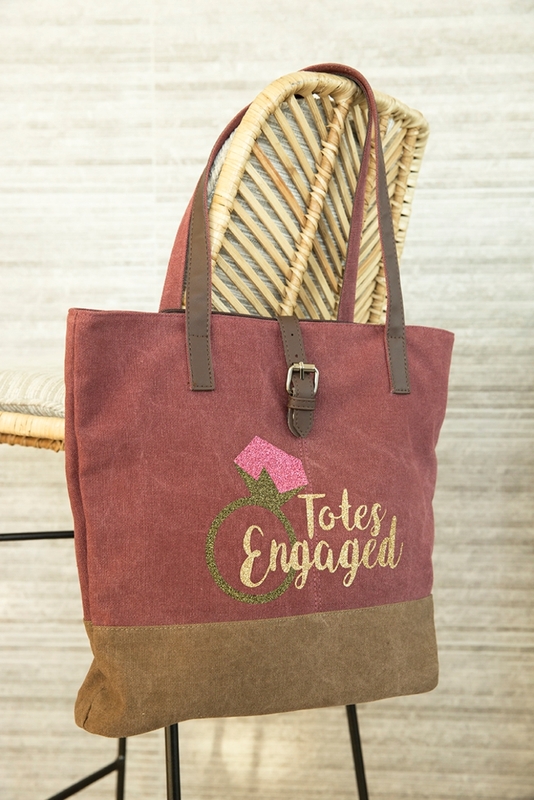 Making this tote bag is just ONE way you can use our super cute “totes engaged” design. 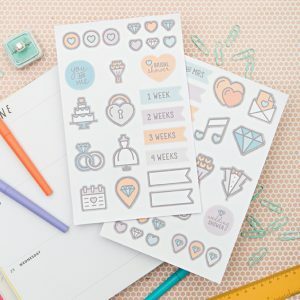 You can cut it out of vinyl to put on your wedding planning notebook. You can cut it out of regular iron-on material and make it a shirt. Or even cut it out of paper to make a scrapbooking page of the day you got engaged!